Looking to fill up your iPhone or iPad with free apps? 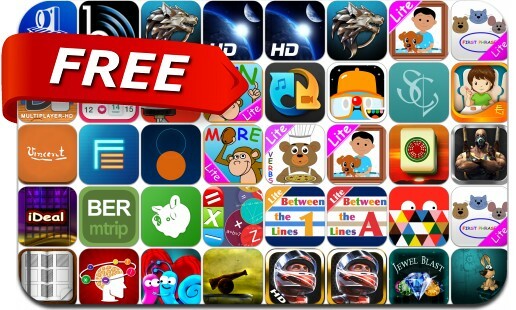 Great apps go free on a regular basis, just like these 36 apps. This apps gone free alert includes Warm Gun, Joe Dever's Lone Wolf, SharpScan Pro, Flashback - Sci-Fi Style Calendar, Video to Audio Converter, Domino, DrawRace 2, Dog Trap, Meet You Plus, Money Lover Plus, DrawRace 2 and many others.